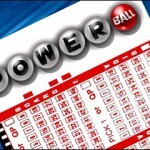 Once again, the popular American lottery jackpot crossed a psychological threshold and apparently a player from South California won the $400 million Powerball jackpot. 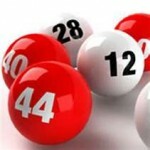 Lottery officials are yet to disclose his identity, but it is certain that the one who matched 7, 10, 22, 32 and 35 as regular numbers and 19 for Powerball can claim an annuity of $400 million. If the winner decides to receive the lump payment, it will be reduced to $223 million or $134 million after all state and federal taxes are paid. 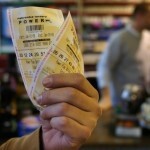 The Powerball has the tradition of awarding a percentage of the jackpot to the store owner where the winning ticket is bought. 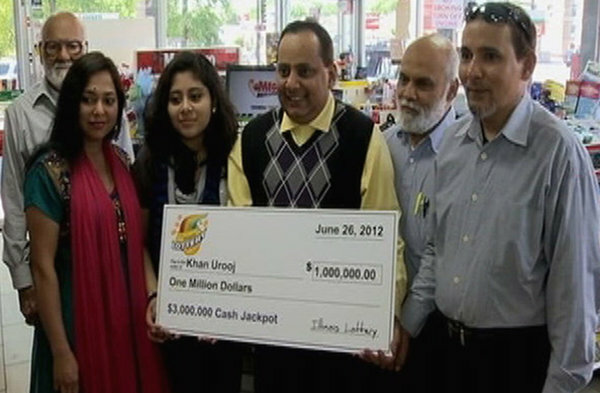 In this particular case, the player played the lottery at a Murphy USA store on Augusta Road and this is the place where lottery officials held their press conference. While the winner got away with a massive $400 million Powerball jackpot the owners won’t go home empty-handed as their accounts were credited with a five digit amount. The store owners are thrilled by the fact that they’ve enjoyed a slice of the windfall, but have no idea who the lucky winner might be. The shop is located in Lexington, a town that has no more than 20,000 people, so it is only fair to assume that the residents are anxiously waiting for the winner to step forward. 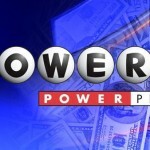 There is always the chance of someone who was just passing through this small town to have purchased the ticket, but both the residents and the one who sold the ticket hope that the $400 million Powerball jackpot will remain in Lexington. 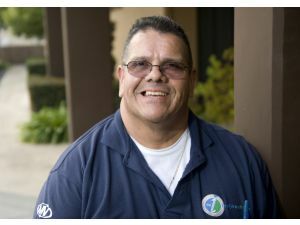 2013 has been a tremendous year for those who played this American lottery as several people won huge amounts, including the record-breaking $590 million. The winner was an 84 year old woman from Florida and the media reported that she already donated considerable amounts to charities and schools. 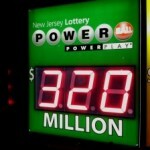 Just a couple of weeks ago, 16 employees from Ocean County, N.J shared $448 million in equal shares, while also splitting the jackpot with two other winners from Minnesota and New Jersey. 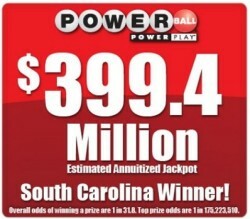 The $400 million Powerball jackpot won recently in Lexington won’t set any records, but it is still a formidable amount. This prize is the result of 11 consecutive drawings that had no winner, with the last jackpot being won more than a month ago. 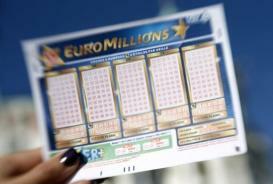 The winner has all the time in the world to step forward and claim his prize, but lottery officials advised him to sign the back of the ticket and seek legal and financial advice before stepping into the spotlight. 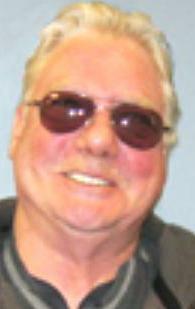 Check out the $448 million Powerball jackpot winner steps forward as well.